If you are logged in as the teacher who uploaded the piece of writing, then you can rotate the work yourself. A small arrow button should appear in the top right of the screen. When clicked the work should rotate within a few seconds. 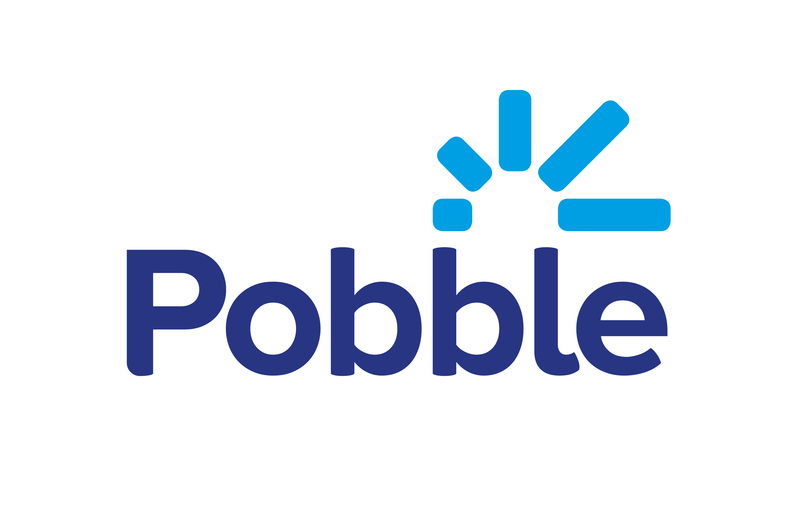 If you are not the teacher who uploaded the piece of writing, and notice that it needs rotating, do please get in touch with us at help@pobble.com and we shall rotate the work for you as soon as possible.